- 3mm, 4mm, 5mm, 6mm, and 8mm hex wrenches. - 8mm, 9mm, and 10mm socket wrenches. 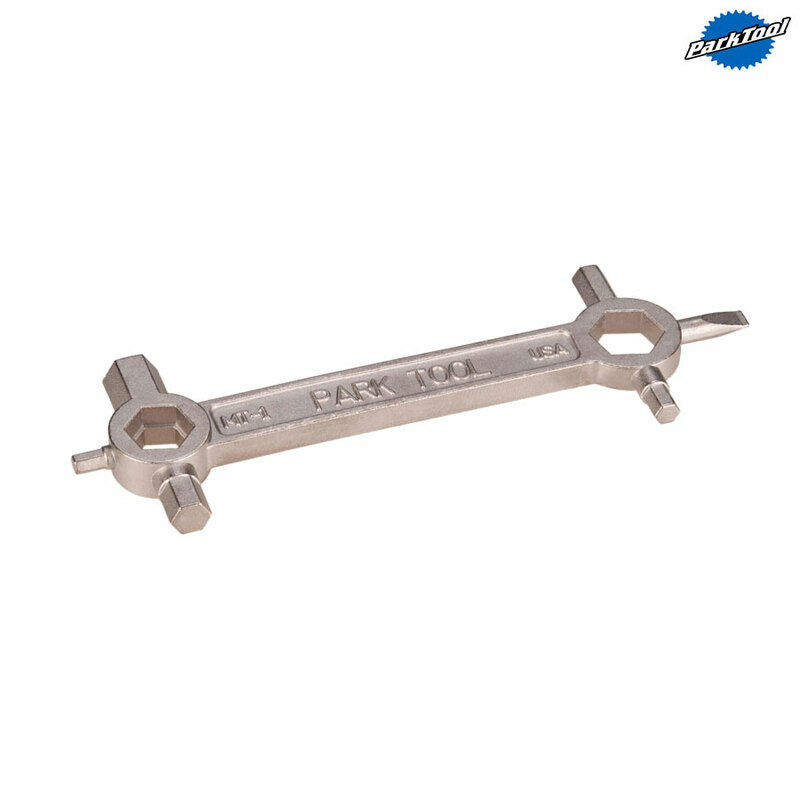 - The tool is nominally 110mm long, 35mm wide, and 8mm thick.